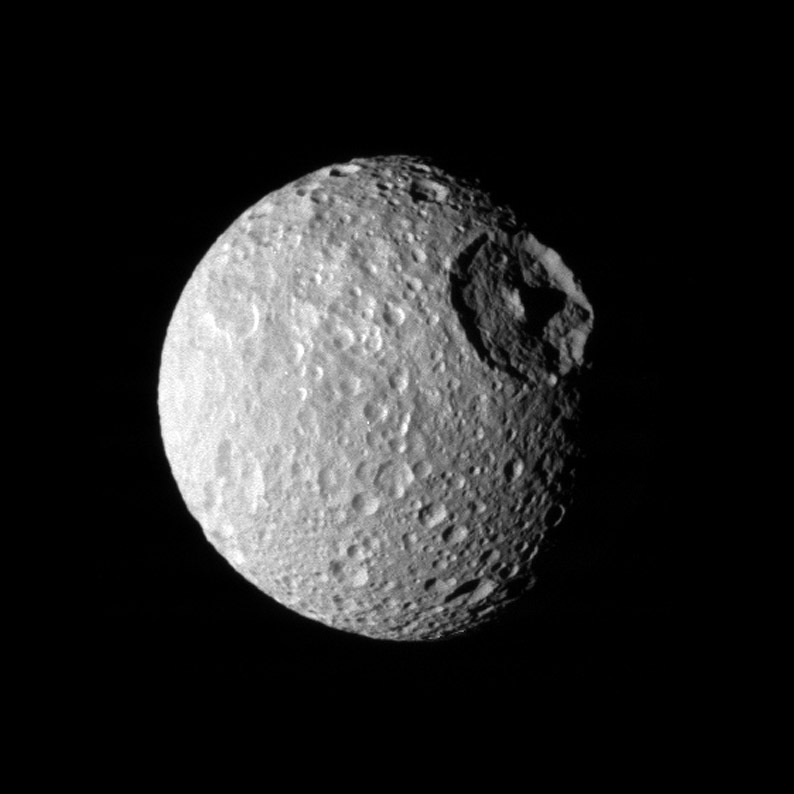 Saturn’s moon Mimas… wait. That’s no moon! 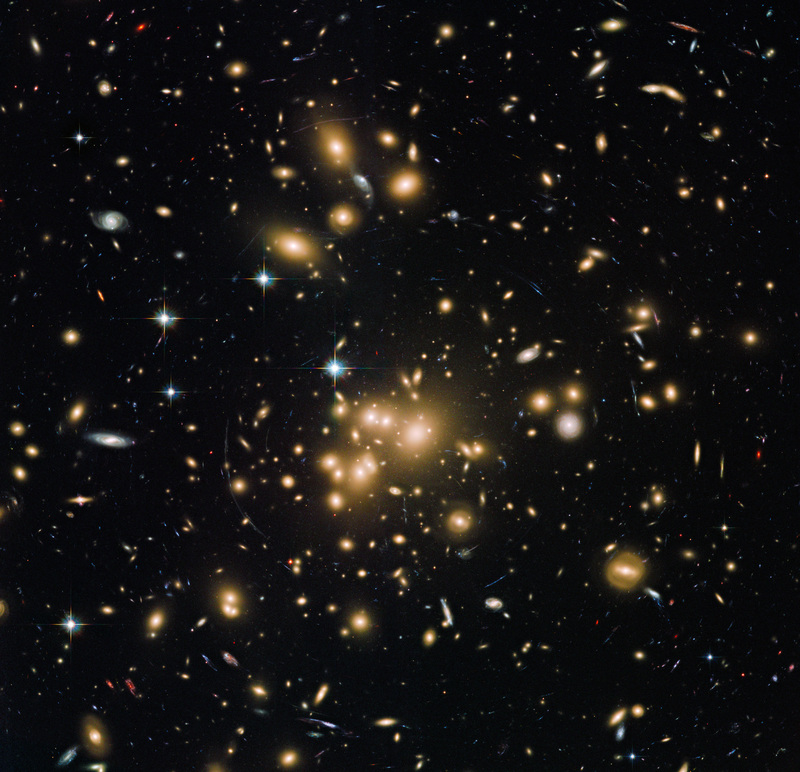 Hubble view of galaxy cluster Abell 1689. 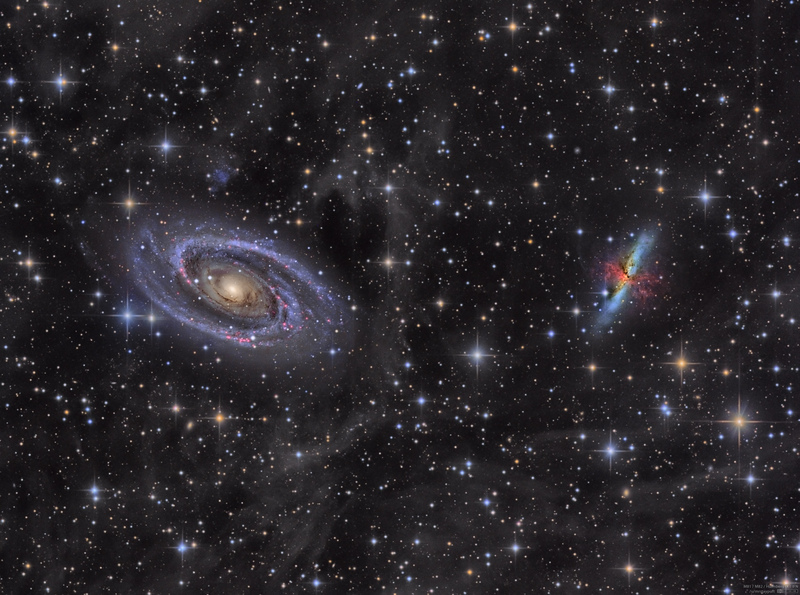 Bode’s Galaxy (M81), the Cigar Galaxy (M82), and a bunch of space dust (IFN). Milky Way on top of Rocky Mountain NP this past summer. 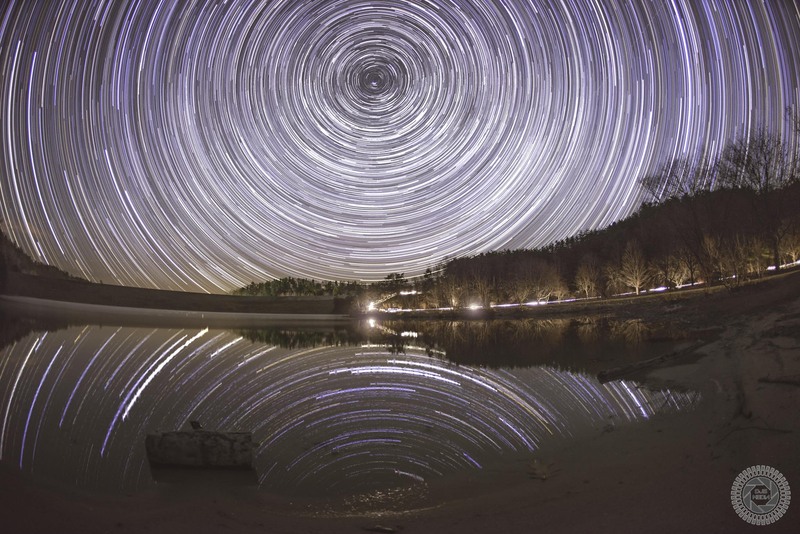 Milky Way season may be over, but Star Trails season is forever. I frequented this location year round, given it was only a 45 minute drive from my school. – Brandywine Lake, WV. Expedition 49 Soyuz Spacecraft Landing. Dwarf irregular galaxy in the vicinity of the Milky Way – DDO 190. My first attempt to shoot for the stars. (North East Tasmania).